Here is some current information we hope you will find useful. 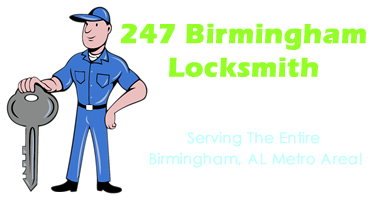 We talk to locksmiths all over the US to bring you the latest in home security information. If you ever need our help or have questions regarding the services we provide, please feel free to contact us via email or phone.